Please feel free to browse our large selection of New and Used cars. Here at Westbrook Motors we are focused towards our customer experience and satisfaction. As a family run business for over 40 years our loyalty to our customers extends past just selling you a car. 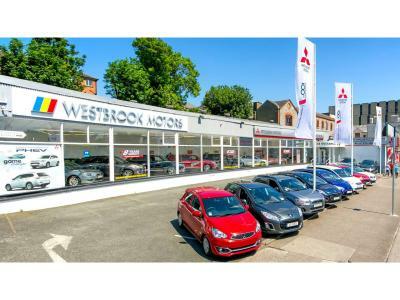 We are proud to celebrate our 27th year as Ireland's largest Mitsubishi retailer with a dedicated and experienced team.